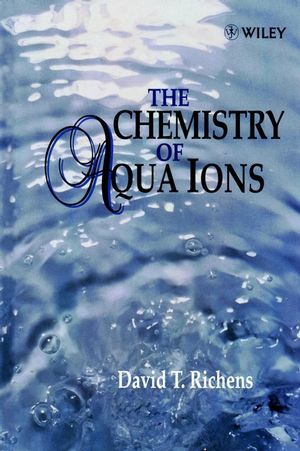 David T. Richens is the author of The Chemistry of Aqua Ions: Synthesis, Structure and Reactivity: ATour Through the Periodic Table of the Elements, published by Wiley. Main Group Elements: 1,2,13,14,15,16,17 and 18. Group 4 Elements: Titanium, Zirconium and Hafnium. Group 6 Elements: Chromium, Molybdenum and Tungsten. Group 8 Elements: Iron, Ruthenium and Osmium. Group 10 Elements: Nickel, Palladium and Platinum. Group 11 Elements: Copper, Silver and Gold.